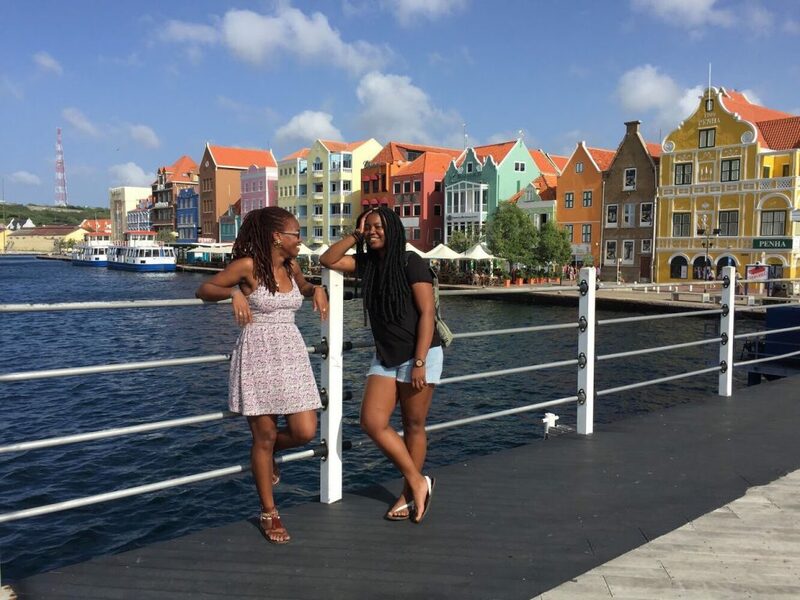 Island Girls In-Transit is a new series that features amazing Caribbean women who are pursuing their wanderlust with that signature West Indian passion and pride. We’re an underrepresented segment within the travel community but it is my hope that these stories will serve as a source of inspiration for women throughout the region who dream of traveling the world! 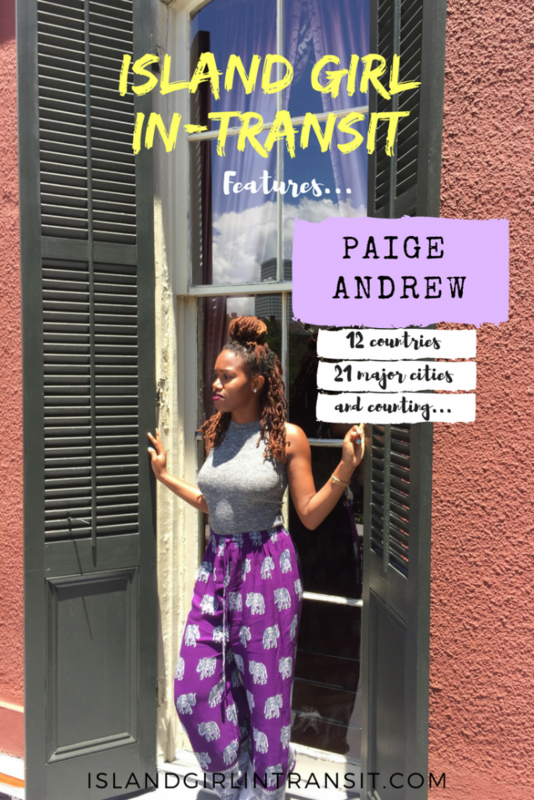 This month’s Island Girl In-Transit is Paige Andrew, a fellow Trinbagonian who loves to travel and has mastered the art of doing it on a budget! Paige and I connected via Instagram last year and I’ve thoroughly enjoyed keeping up with all her excursions. She shares her budget travel tips on her blog, Lah Hay Travels and she always has a great insights on the destinations she visits. Thus far, Paige has been to 13 countries and 21 major cities, including her most recent jaunt to New Orleans where she managed to convince me that I absolutely have to hit up NOLA in the very near future! But, until her next Lah Hay (visit her blog to find out the meaning behind its name), have a read and learn all about her Island Girl travel story! My first trip to New York in 2014 – it took me a long time to get a US Visa and this was my first trip after getting my visa. New York is really a mixture of so many different cultures I felt like I was visiting pieces of various countries during my trip. The desire to see all these countries in person, meet the people, try their food began on that trip. That trip also caused me to think about visiting the Caribbean islands close to me rather than being bent on visiting the USA. My partner – we get along really well. We travel differently – she’s more laid back while I’m the planner which works out well. She’s very open minded, outspoken and up for almost any kind of adventure while travelling so we end up doing things both of us didn’t anticipate doing. 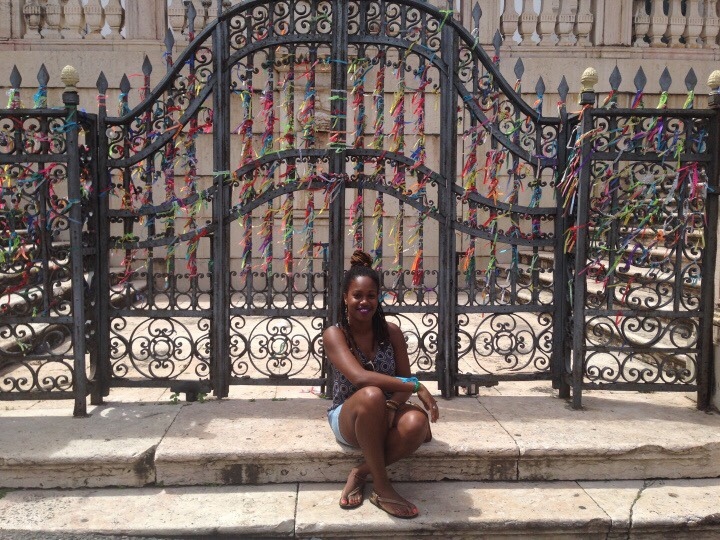 Learning about Afro history and culture in Bahia Brazil. Impossible to answer, can I pick top two? Brazil and Colombia. I feel like being exposed to incredible amounts of black magic in Bahia caused a serious shift in how I thought about myself as a black person. Coming from a background where people with my skin colour are in the majority and self hate based on skin colour is something we tend to believe doesn’t exist locally, seeing the celebration of blackness and Afro cultures (religion, food and music) in Bahia, Brazil caused a mental shift within me that I haven’t experienced since! 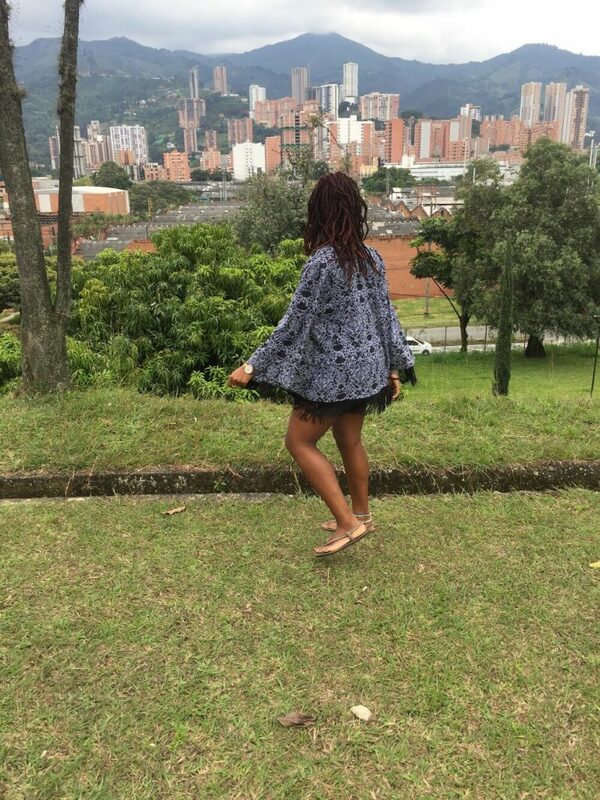 Colombia: I visited three cities in Colombia and felt like I went on three completely different trips. 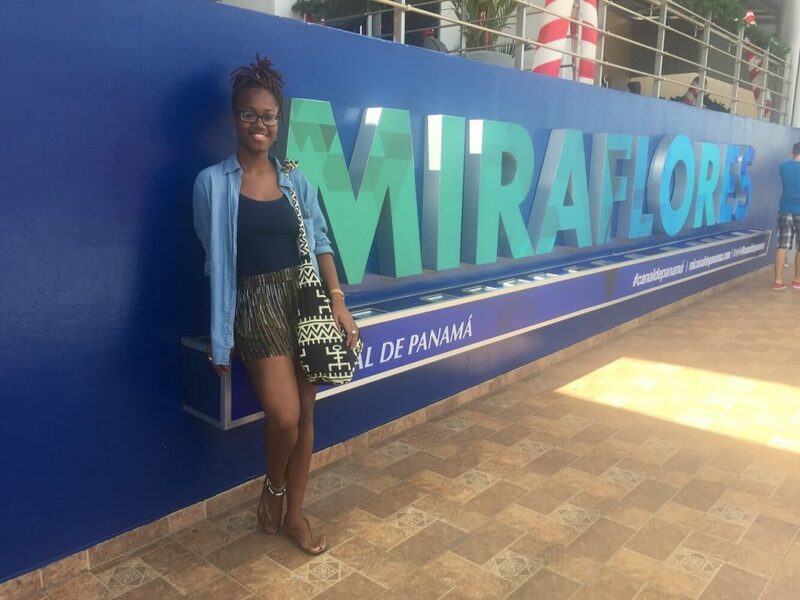 I loved that Colombia was affordable, there were so many food options, too many things to do and I loved meeting the people in the different cities who were so proud of their country and all it had to offer. Every day felt magical while there. Thankfully I have not had any challenging experiences just yet. I work full time and save every single penny for my travels. I think it’s important to expand your perspective on the world and also to change the face of the travel industry and show girls from small islands that they can travel too! I think so. This can be argued but I think sometimes many of us can be accustomed to making ourselves small to allow others to shine and take up space and we’re also not accustomed to the way of life of many more developed countries. On a personal note, travelling has helped me to be bolder and braver as there’s no safety net of family and customs to save me. It has also helped me to be more open minded and has changed my perspective on many issues. 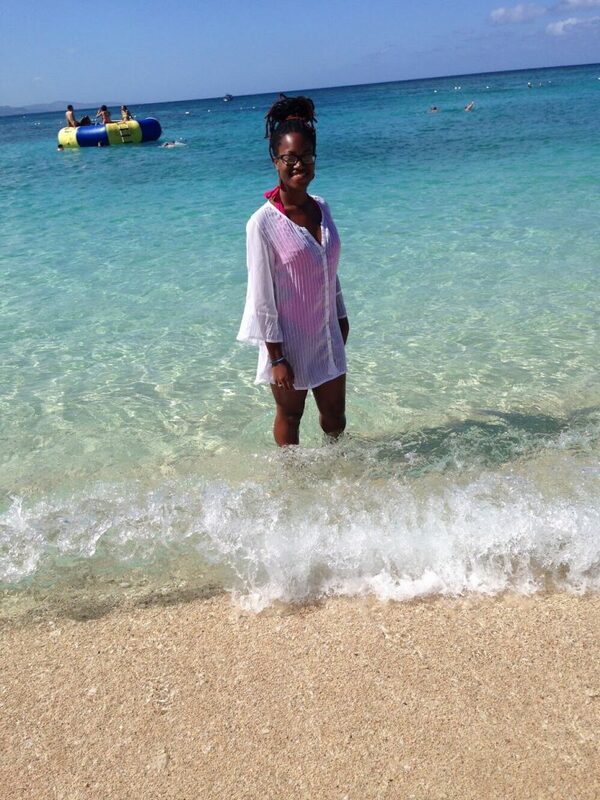 It’s also different in the sense that for the most part we’re less likely to travel because it’s more expensive for us to move around, our currencies are worth less and sometimes we’re restricted by visas – for some of us travel is almost a form of resistance to what we’re ‘meant’ to do as young, black women from the Caribbean. If you really want to travel, know that you’ll have to sacrifice to do so. Follow travel bloggers who look like you for inspiration but also be realistic – know what you can afford and work toward that. Yes you may want to go to the Maldives but getting there from the Caribbean is crazy so perhaps either save for as long as it takes to get there, or choose somewhere closer or less expensive. 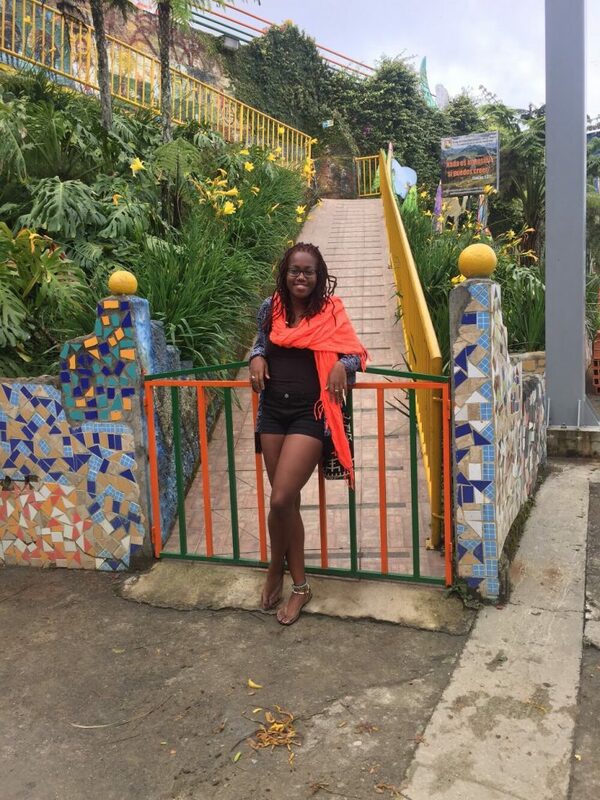 Thanks so much to my Trinbagoanian sister, Paige for sharing her Island Girl travel story! If you’d like to learn more about Paige and her excursions you should definitely visit her blog, Lah Hay Travels; as well as follow her on Instagram. Between her sound travel advice and fun pics she’ll have you inspired to book a flight even if you weren’t thinking about it! Great interview and a great reminder you don’t need a lot to travel well. Travel after all is about experiences and I agree that going to the Maldives for example is not necessary. would be nice but there is so much to see and experience around the world! Good for you! What a fab interview that is very inspirational. I am not surprised her favorite country is Colombia. It is so high on my bucket list. Great interview, we love South America as well. Good one! Brazil and Colombia are two of my favorite places as well! Sounds like we’d get along great with our travel styles!